From Insignia the 800-Lumen Dimmable LED Light Bulb. This bulb has a Warm White light effect. It is equivalent to a 60-Watt bulb. - The omnidirectional design provides even lighting. - Provides versatile lighting options when used with most leading dimmers (not included). - Lights at full brightness for immediate luminance. 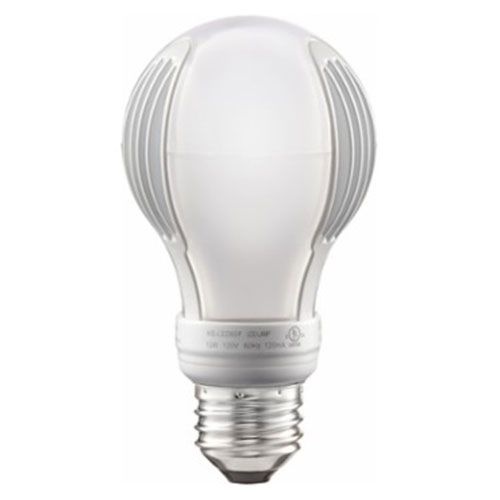 - Similar size and shape as a standard A19 incandescent bulb.